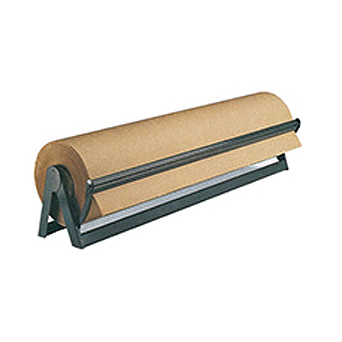 Corrugated and kraft paper wrap, dispensers, knives and other shipping accessories. 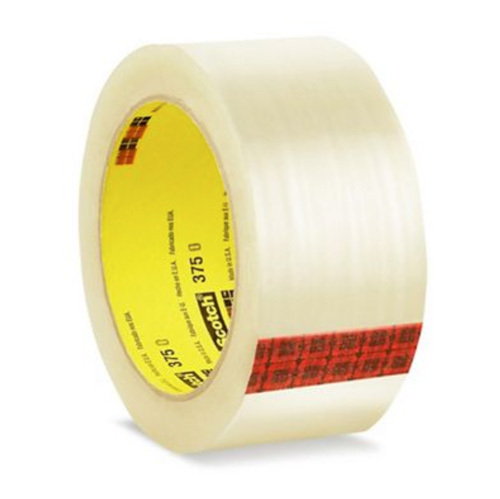 Paper and poly adhesive packaging tape and dispensers. Shrink wrap and shrink wrap system with sealing machine and heat gun. Poly stretch wrap and stretch wrap dispensers for pallet wrapping. 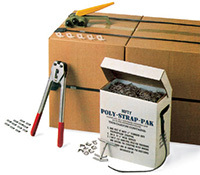 Pallet strapping and strapping tools and accessories.